The opponents seeking to block voters from weighing in on a ballot measure legalizing medical marijuana withdrew their lawsuit on Monday, after asking a judge in May for an emergency ruling to stop the initiative. They may sue to overturn the law if voters approve it, contending the measure may be gaining support with voters because they don’t know what’s in it. Ostler also said he filed to withdraw the lawsuit because things are moving quickly at the federal level, where cannabis with more than 0.3 percent of the psychoactive ingredient THC is illegal. Congress has taken action to allow cannabis and products with no more than 0.3 percent THC, and the U.S. Food and Drug Administration last week approved a cannabis-based drug for treating epilepsy. 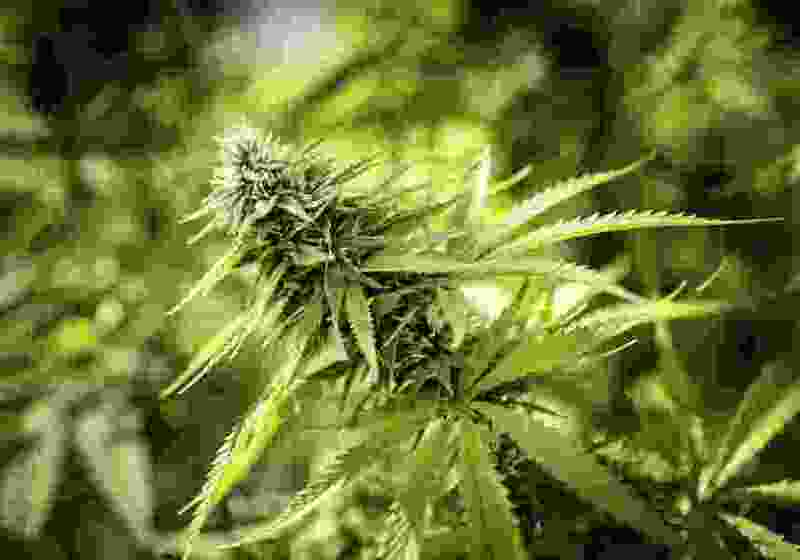 The Utah ballot initiative, if passed, would allow residents to get medical marijuana cards to treat conditions like chronic pain, epilepsy, HIV and AIDS, post-traumatic stress disorder and other conditions. The cannabis products that would be bought and sold if the ballot measure passes would not be restricted to less than 0.3 percent THC, meaning they would be federally illegal unless Congress removes marijuana from the Controlled Substances Act. Thirty other states have already legalized marijuana despite the federal ban. Oklahoma voters approved a measure to legalize medical marijuana last week. Eight states, including Utah neighbors Nevada and Colorado, have legalized marijuana for use by medical patients and anyone over 21 years old. Anticipating the marijuana ballot measure, the Utah Legislature passed bills that will legalize marijuana for patients who are expected to die within six months. But proponents have pushed forward, saying cannabis can help a much wider group of patients. “With this frivolous lawsuit dropped now by Drug Safe Utah, the patients and advocates of cannabis reform in Utah are one step closer today to giving medical patients access to their medicine, without being criminalized, than we were yesterday,” said DJ Schanz, director of the Utah Patients Coalition. The measure has support from about two-thirds of Utah’s voters, according to a poll released this weekend from The Salt Lake Tribune-Hinckley Institute of Politics. That’s a slight dip from past polls, which showed the initiative had support from three in every four voters. The drop came after opposition from the LDS Church, the Utah Medical Association and several prominent Republicans in the state, including Gov. Gary Herbert.